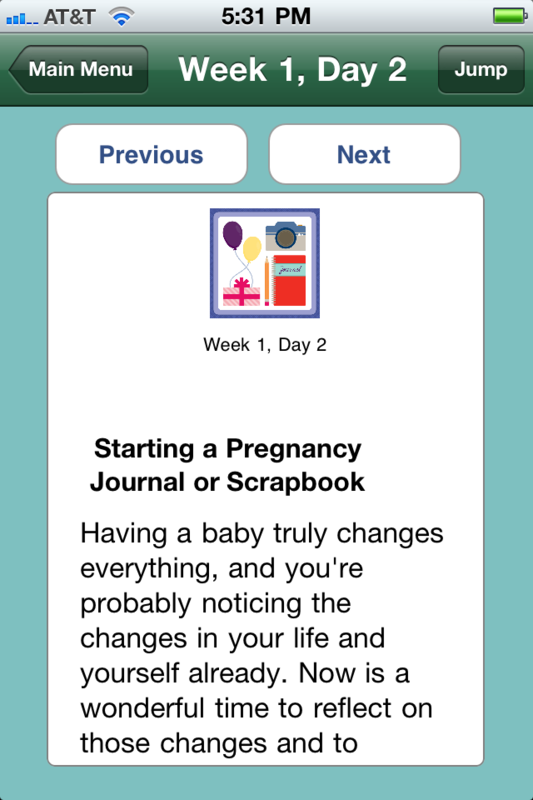 The Mommy MD Guide to Pregnancy and Birth app! It’s filled with tips by Mommy MD Guides—doctors who are also mothers. They are experts—squared! The tips are things that our Mommy MD Guides actually use for their own families, which is not always the same as what doctors recommend to their patients. 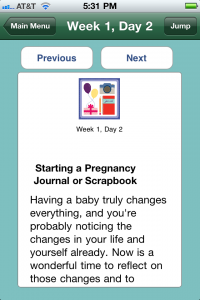 Because Mommy MD Guides are some of the busiest people on the planet, the tips are practical and actionable, and they work! We focus all of our tips on the positive things that are most likely to right, rather than the rare things that are unlikely to go wrong.